Oooh! Sounds good doesn't it. I love the tagline - 'The dead don't talk. Unless they have a secret to tell...'. 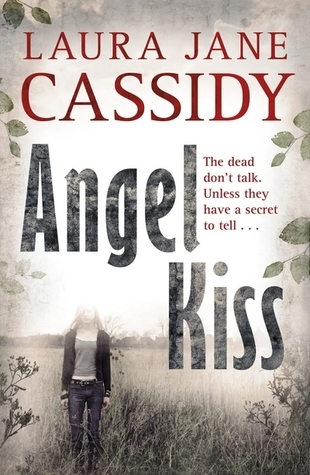 Angel Kiss is published 5 May 2011 by Puffin Books. A bit creepy... I will reserve judgment until someone has read it and can give an indication of the scare factor. O that does sound good. Great pick.